During the festive season, we spend copious amounts of time choosing and deliberating which gifts to give to our loved ones. With the limited edition series of festive Facial Treatment Essence bottles designed by artist Po-Chih Huang, SK-II believes that the story behind a gift can be as precious as the gift itself. To bring the spirit of gift-giving to life, SK-II turned to the artistic expression of dance. 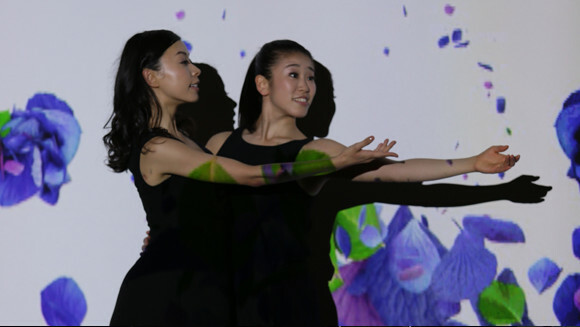 In collaboration with Japanese dance troupe Enra, the exclusive video performance "The Gift of Everlasting Beauty" is a visually captivating dance that tells a story of search, discovery, and giving. Famed for their unique style of incorporating graphic multimedia projections into their dances, Enra is highly acclaimed worldwide for their mesmerizing and multi-dimensional performance works that have included "Pleiades" and "Fuma-Kai", which impressed the International Olympic Committee during Tokyo's winning bid for the 2020 Olympics. 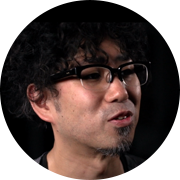 "In Enra, we have the possibility to create a world of anything from nothing," says Maki Yokoyama, one of the Enra dancers that appears in the video. 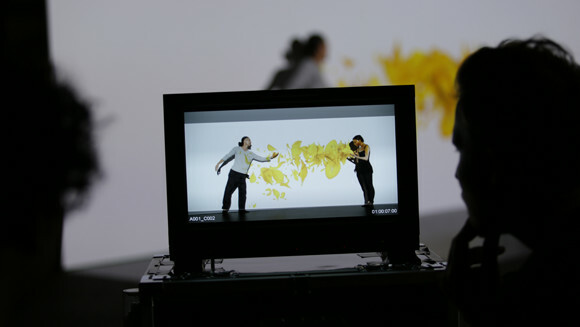 With exclusive graphic elements that are projected onto screens and interact with the dancers' carefully choreographed movements, using technology as an integral component of their multi-dimensional performances is intrinsic to Enra's artistic identity, and one of the main reasons SK-II chose the group for this festive collaboration. 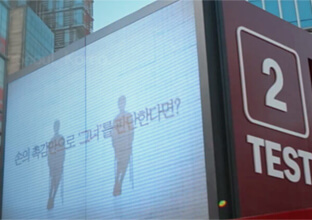 We wanted to create a performance the world has never seen before. 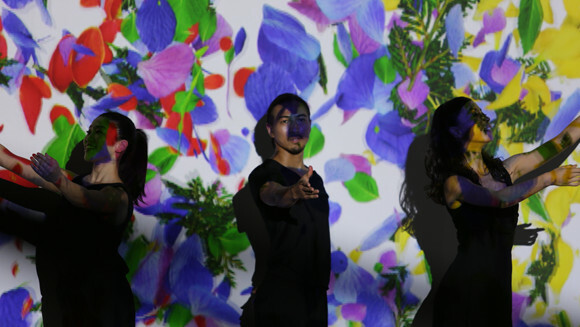 "We wanted to create a performance the world has never seen before," says Nobuyuki Hanabusa, Enra's team supervisor and the mastermind behind the dance troupe. 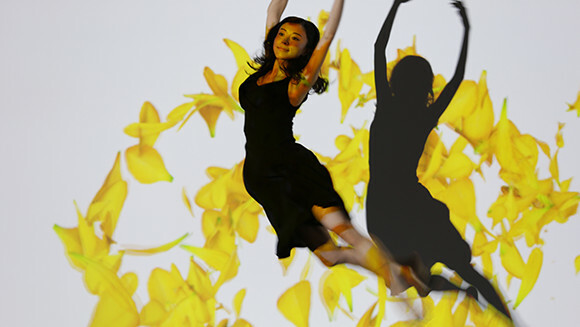 Inspired by Huang's floral designs for the festive bottles of Facial Treatment Essence, Enra brought these designs to life in "The Gift of Everlasting Beauty" by using them as the visual graphic elements projected in the performance, dancing on the screens alongside the performers' motions. The story told through Enra's dramatic choreography traces the journey of finding the perfect gift, as well as the symbolic act of giving to a friend, a lover, and to oneself. In both of SK-II's artistic collaborations this festive season - with Taiwanese artist Po-Chih Huang and Japanese dance troupe Enra - technology is seamlessly integrated in the artworks as an essential component of the artists' distinctive styles. This is perfectly mirrored in SK-II's philosophy as a skincare brand, marrying innovative skin science and technology with crystal clear skin, the ultimate expression of beauty. For Enra, the story of this collaboration with SK-II for the gift-giving season is especially poignant, as performer Kazu Ishide says: "We feel honored to have been part of this project, because for us, dance is our gift to everyone."